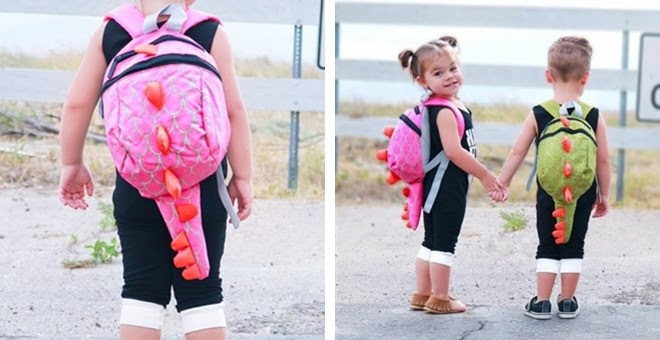 One Momma Saving Money: Dinosaur Toddler Backpack - Was $36.99 - Ships for $22.49! Dinosaur Toddler Backpack - Was $36.99 - Ships for $22.49! Shipping: $3.50 for the first item and $0.50 for each additional item. US only. Estimated to ship by Saturday, Aug 5. How cute are these bags! Perfect for your little one to tote their favorite stuffed friends, clothes and more!